I have lived in this adopted city of mine for over 30 years, that’s the longest I have lived anywhere. Funny to think that when I came here to University in 1976 I had my sights set on 3 years then out of here. 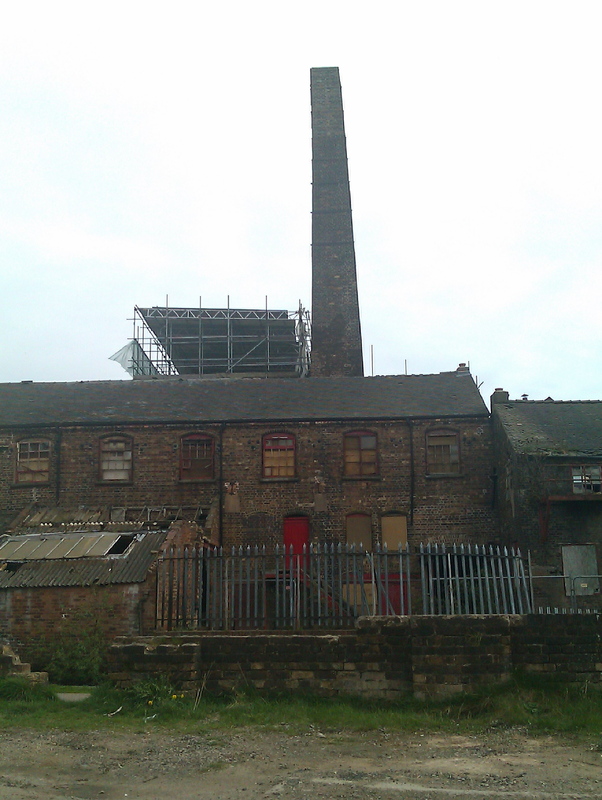 I thought it was the city that time forgot, full of the clattering sound of steel works and the smoke rising from the multitude of pottery firms that gave this place its name “The Potteries’. 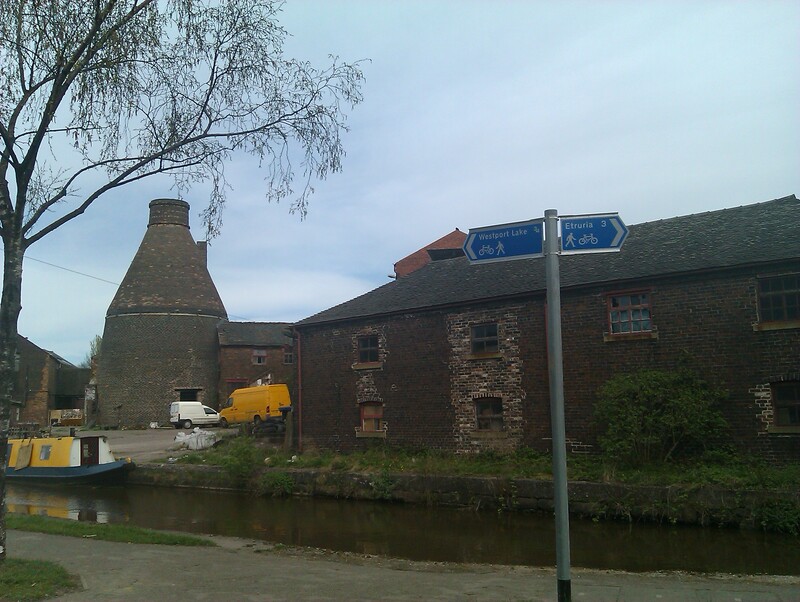 You may not find it called that on many maps, this is Stoke-on-Trent in Staffordshire, but to those who live here it is The Potteries, and always will be. This industrial city was somewhat cobbled together in 1910 from The Federation of Six Towns. This brought together the boroughs of Hanley, Burslem, Longton and Stoke, together with the districts of Tunstall and Fenton. 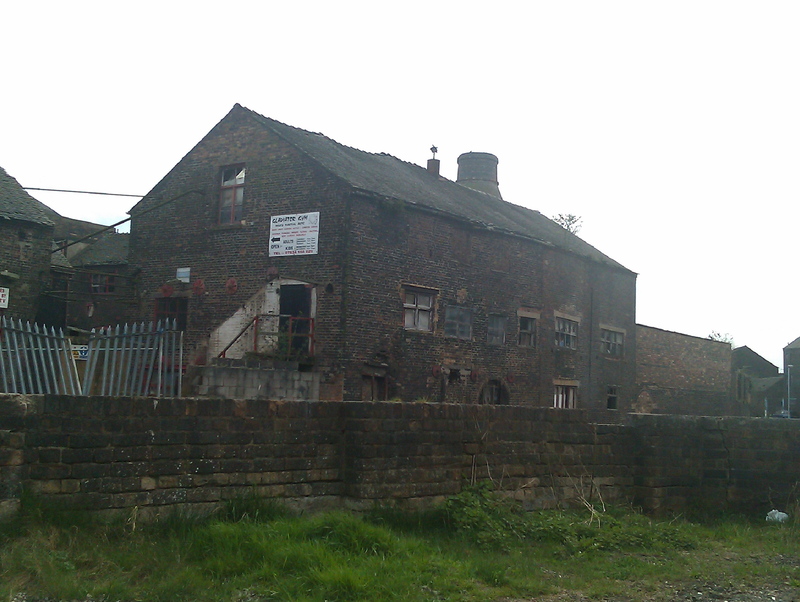 Over the last 20 years the changing face of industrialisation and shifts in the world economy has meant that the traditional Pottery Industry, Wedgwood, Doulton and Spode, Minton and many smaller names have either finally closed their doors or have transferred production to overseas where labour is cheap and production is more automated. The famous landmark ‘bottle kiln’ is now a rare sight, and none of them are still in use to fire the ware. Driving round the city as part of my day-to-day life I have become fascinated by the architecture that remains to remind us of this heritage.Miton tiles decorating nearly derelict buildings, a bottle kiln standing on the canal side where the day-trippers and weekly holiday-makers sail by. And each time I see some gem I think, I must photograph that before it goes. So today I made a start.